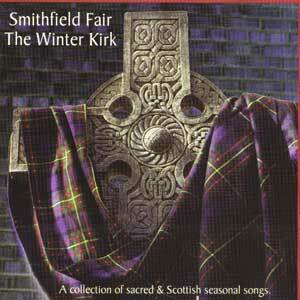 For years, audiences have requested a recording of songs Smithfield Fair has performed at such religious events as Kirking of the Tartans and Christmas services. This collection presents songs of the kirk (church) shared by the group and enjoyed by audiences over the years, with guest appearances by family and friends. Special guests include Margaret Claire Smith (vocals), Bob Smith (Vocals, acoustic bass), Tom Murray Sr. (Narration),Joel Smith (Vocals), and the 'leader of the band' Baker S. Smith Sr. (Vocals).